Brighton based Tengu a.k.a Chris Merison and Kenny McKay have been taking the bass scene by storm with their unique and well thought productions. Recently gaining support from the likes of DJ Zinc, Dr Fresch, Kissy Sell Out, Darkzy, Holy Goof and more, this list already tells you that their music is well respected and crafted for any rave. 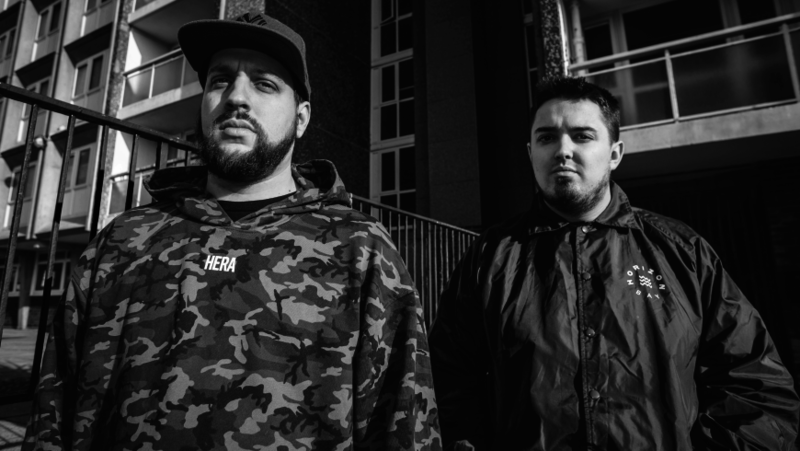 Having releases on UKF, Crucast, Southpoint, Yosh, Four 40 and more the boys aren’t anywhere near to slowing down their sound. 2018 was a huge year for Tengu playing places such as Fabric, Tank and all round the UK. 2019 is and already has been much bigger than the previous one so keep your eyes and ears pealed for the name Tengu!